After a year and a half of rumors, Comic Con reports, bootleg cell phone images, and a leaked teaser, an official trailer for Legendary and Warner Bros. Godzilla remake has finally been released. 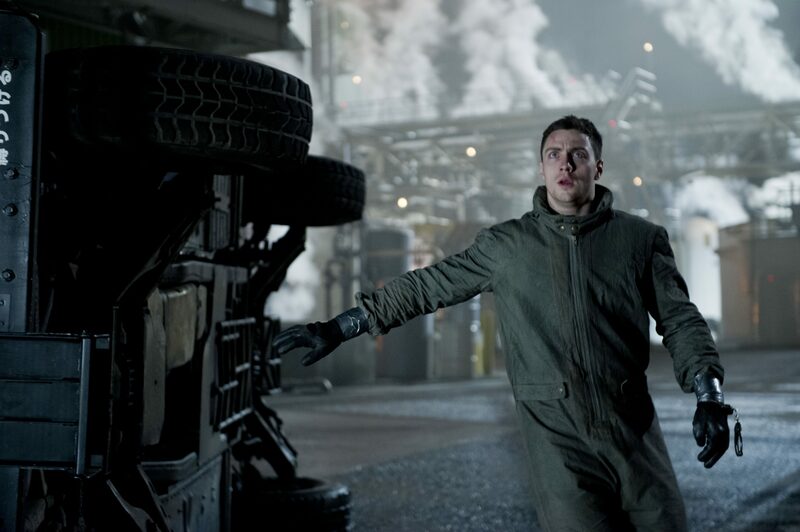 Aside from that, the official trailer features most of the principal cast – David Strathairn, Bryan Cranston, Ken Watanabe, Aaron Taylor-Johnson, and Elizabeth Olsen can all be seen reeling in shock. 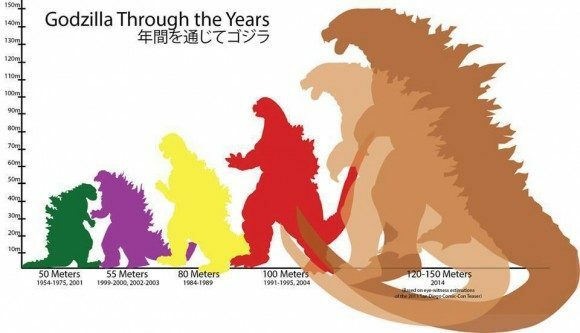 Opening the trailer with a military H.A.L.O (High Altitude Low Opening) jump really emphasizes the main difference between this Godzilla film and the 90’s Roland Emmerich version – the massive scale of the titular monster. 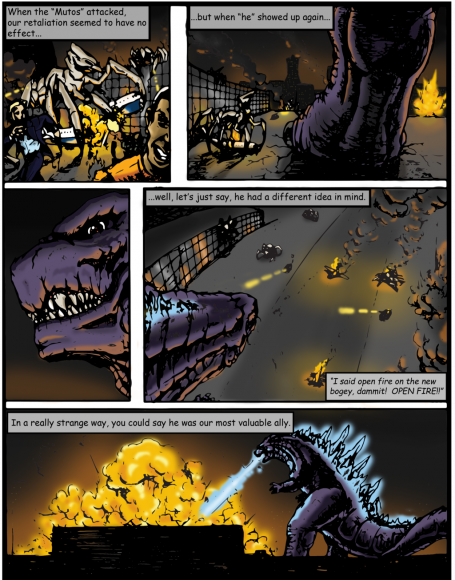 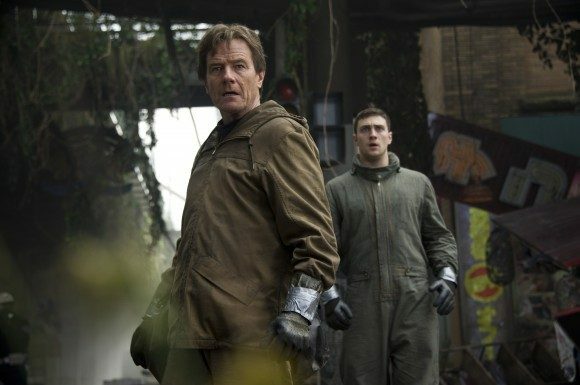 In fact, reports from early Comic Con footage have claimed that there is a scene in this new Godzilla that not only seemed to parody the size of the monster that starred in Roland Emmerich’s movie, but one-ups all the other kaiju that have appeared in Hollywood movies since like Pacific Rim and 2008’s Cloverfield.